With more and more people moving into Arizona, Chandler was named one of the most livable city in the nation. 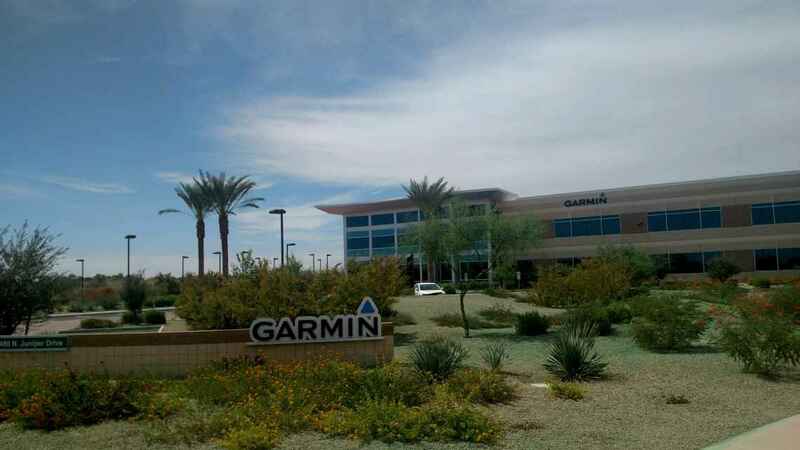 Chandler Arizona is also one of the fast growing city with Asian population and new business destination. 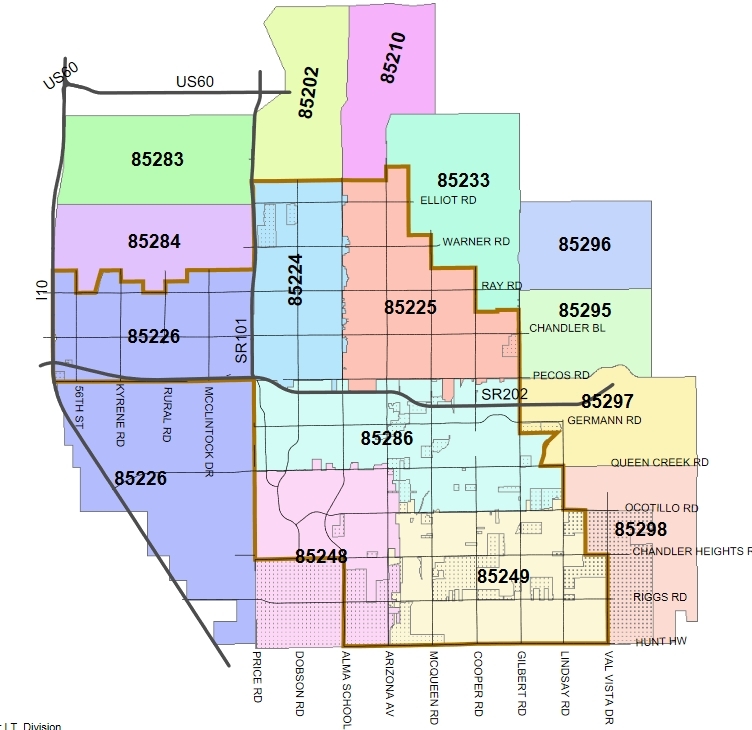 With more resource available to residential and commercial, City of Chandler has become the most known city in the Phoenix valley. 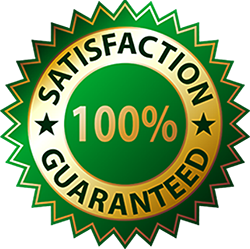 Ground Solutions (top quality Vegetation Management Company In Arizona) offer commercial, HOA, and residential weed control service in Chandler area with 6 months guarantee. 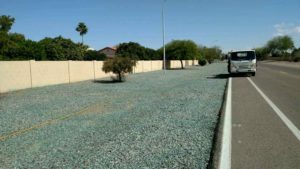 Why choose Ground Solutions for weed control in Chandler? Ground Solutions’ service in the city of Chandler including Sun City can apply pre-emergent herbicide and also offer post-emergent to ensure the weed is killed. 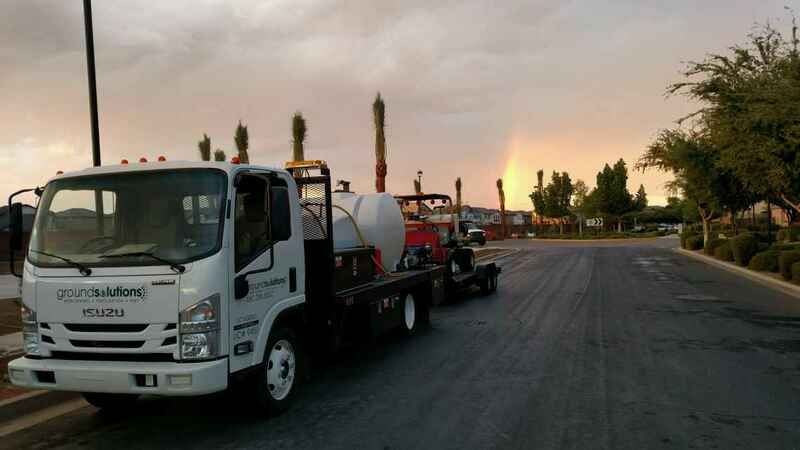 In the past, our founder in his previous company was one of the few awarded ground control companies in Chandler Arizona that offer RIGHT OF WAY SPRAYING and BUILDING PAD SPRAYING. Our technicians use state-of-art equipment and environment responsible chemical at reasonable cost at high efficiency. 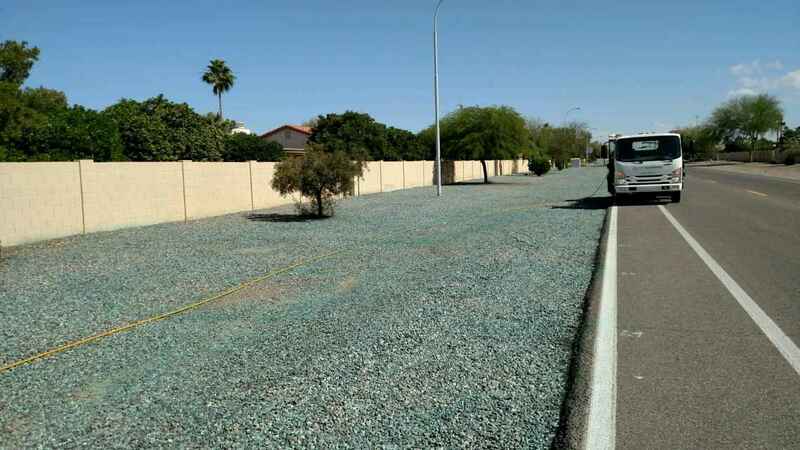 Ground Solutions’ 2 times per year pre-emergent treatment in Chandler not only keeps your residential or commercial property clean but also provides for substantial savings on landscape maintenance expense. Read more about our top quality weed control in Phoenix. Specialized Weed Control services are also provided to our industrial and commercial customers to ensure that no weeds are coming back in months. Many new residents moved from the West coast and East coast to Chandler also bring in their favorite flowers, which may also contain weeds that were not natively growing in the desert environment. Ground Solutions provide perfect long term weed removal and weed control services for those who are NOT here over the Hot summer time. 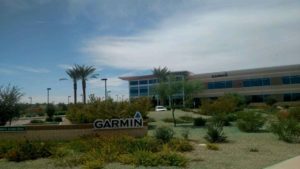 Some big corporation also settle their office in Chandler, which means more commercial landscape to maintain. Ground Solutions is a family owned and operated business based in Phoenix. Ground Solutions are Arizona state licensed. With over 20 years of experience, our Weed Control applicators are committed to excellence, professionalism, and top quality work. 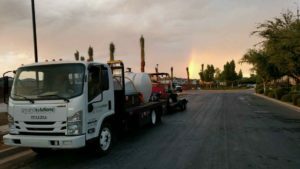 Ground Solutions takes great pride in providing each and every customer with personalized care and the highest quality work available in Chandler. Ground Solutions also provide large area weed control conjunction with Pest Control to recently developed construction sites within the city of Chandler boundary for the future residential home, golf course, town parks, shopping center to prevent weeds from coming back month after month. 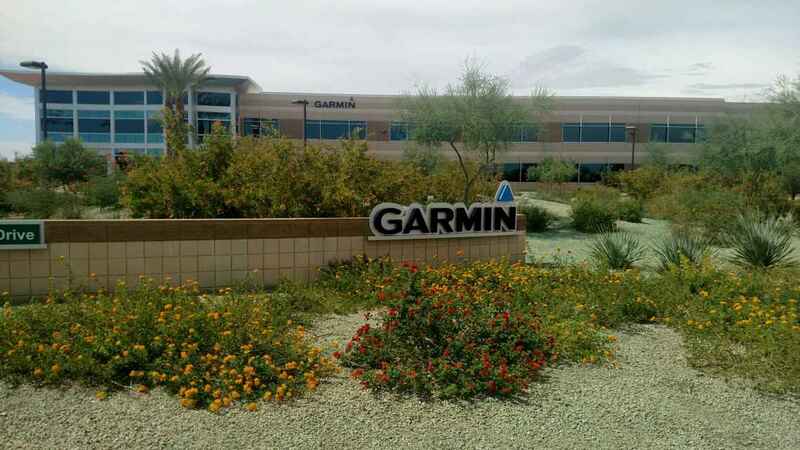 Here are few of our weed control customer photos in Chandler. Are you needing weed control in the east valley or other areas such as Gilbert, Scottsdale, Chandler, Mesa, Tempe, Queen Creek?